Are you an active business owner or a passive one? That is, are you there handling the day-to-day operations of your enterprise, or are you more of an investor, providing capital but leaving the labor to others? 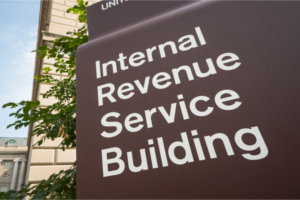 The answer to that question has significant tax implications, as Barbara Weltman at the Big Ideas for Small Business blog notes. The difference has implications when it comes to the qualified business income deduction, net investment income deduction, passive activity loss rules, and self-employment tax.